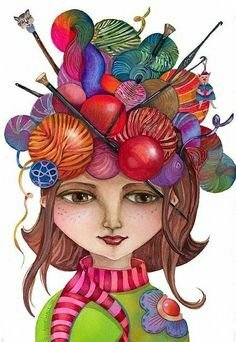 Amazing Threads - Love Yarn???? Let's Shake it UP! 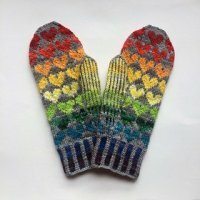 Malabrigo Dos Tierras is here! 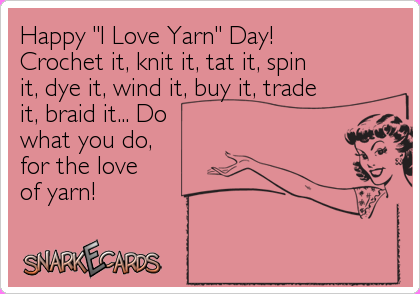 If you LOVE YARN, Spend Yalentine's Day with US! 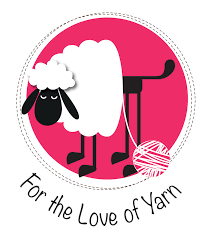 Join us anytime on Tuesday, February 14 for heart shaped cookies and cupcakes as we celebrate our LOVE OF YARN! 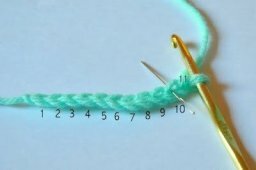 There are 2 stitch groups here every Tuesday..but you can come anytime to sit and knit all day long. Our large oversized classroom is a welcome respite to share your passion for yarn and get going on your knitting and crochet projects! 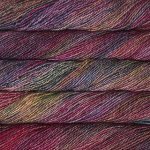 Malabrigo Dos Tierras HAS ARRIVED and it is GORGEOUS. 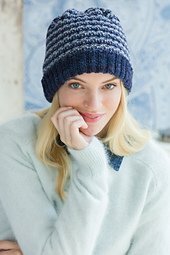 There are already 5 new patterns available on Ravelry! 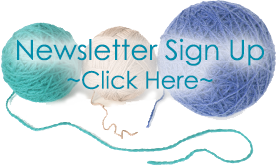 for Yarn & Pattern Links! 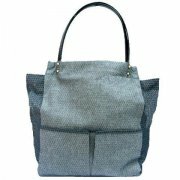 Kollage Square DPNs & DPN Sets are in stock! Help Desk ~ Saturday, February 18: 10 am -12 pm for AT customers! 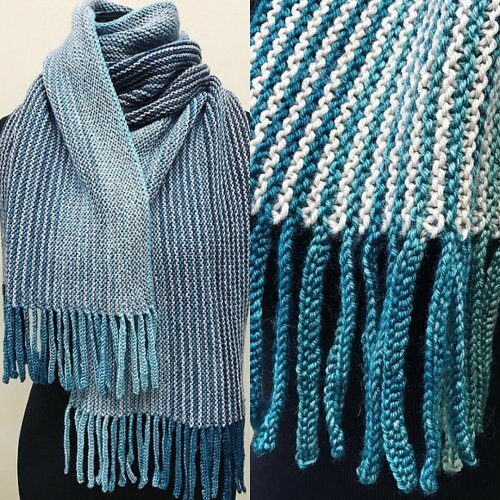 We only have 2 openings LEFT - This is your chance to start weaving or at least try it out! 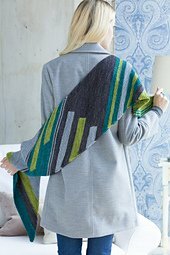 Elaine is a fabulous, well known instructor and this is hands-on class. 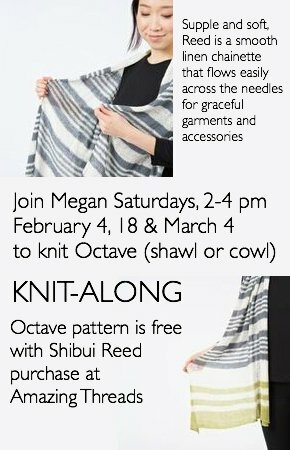 Join Megan in a KAL on Saturdays to knit Octave (shawl or cowl) You can start on any date! in Shibui's new Reed. 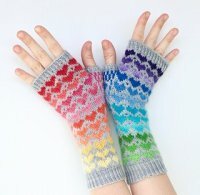 Octave pattern is free with Reed purchase @ AT. 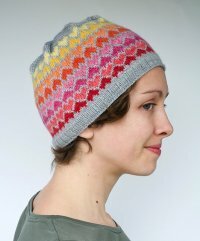 So lovely...Beth is knitting one!